One of the killer benefits of using a CRM like Pipedrive is the strong focus on the sales process and the sales funnel view. When you begin using Pipedrive CRM, it is important that you set up your deal stages right. This identifies and defines the various stages that your prospective buyer will go through to convert from a lead to a sale. Once you have taken the time to think through your deal stages and implement the process in Pipedrive, magic begins to happen. 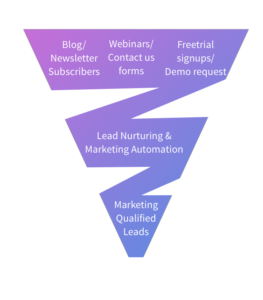 Your marketing/ lead generation engine adds qualified leads to the left of the funnel. 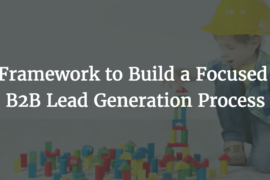 Your sales team picks the leads assigned to them and can focus on moving as many leads as far down the funnel as possible. There is instant clarity on what every member of the team needs to do to move each prospect to the next stage. You become aware of deals which are rotting i.e. not moving forward or stuck at a certain stage. Your sales reps know which deals to prioritize in order to hit quotas this month and the next. It takes a few weeks and iterations to get this right. 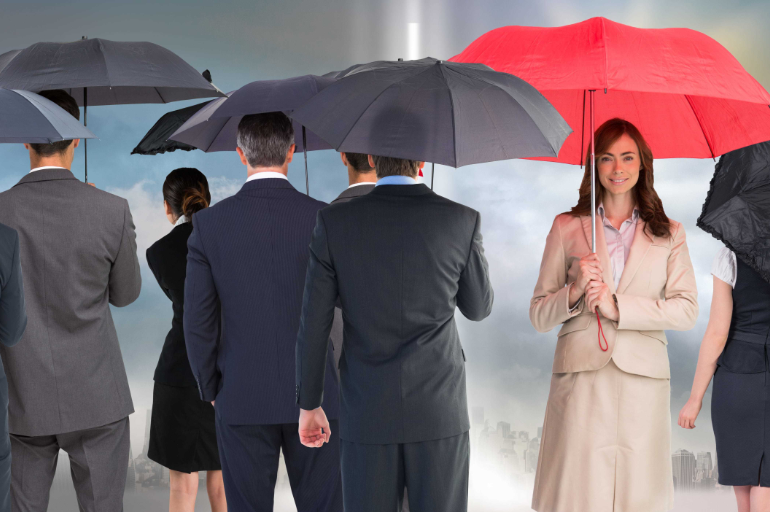 But once done, it can bring immense predictability to your entire sales forecasting. Once you have gotten this process setup, there is only one more ingredient to rapid growth. You need to add more fuel to the fire i.e add more leads to the left of the funnel and watch them flow down magically into customers and revenue. 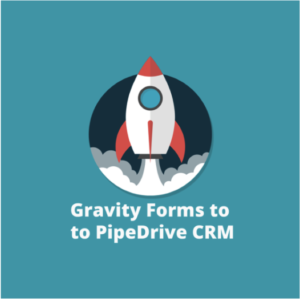 Beyond just managing your sales process and pipeline, Pipedrive as a CRM is also an ideal system of record for all your interactions with your leads/ prospects. For example, when a lead signs up for a webinar or downloads a white paper, a record will be automatically created in Pipedrive (and your marketing automation system if you use any). Your sales team can see that a lead has been created, but it is not yet a “sales-ready” lead. At this stage, you may not have any additional information apart from an email id and name. The marketing team/ automation system then starts nurturing the lead through email drips and progressively scoring the lead to collect more information and understand the level of pain, requirement, urgency, budget etc. 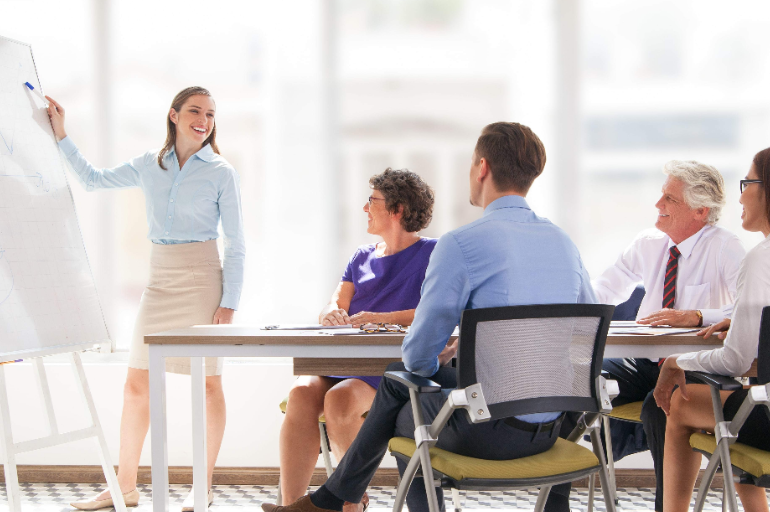 Once the lead has crossed a qualification threshold, it moves to the “sales ready” bucket (Marketing Qualified Lead) – and sales can then start working on the lead. Correspondingly, in your outbound funnel, your sales development team will work off a list of prospects identified from an “ideal customer profile”. A record may be created in Pipedrive to indicate that an outbound campaign is underway. Once you start your outbound campaign, the prospect can then be scored based on the level of interest shown and then moved to the “Sales Ready” pipeline when they have expressed interest in your product/ offering. 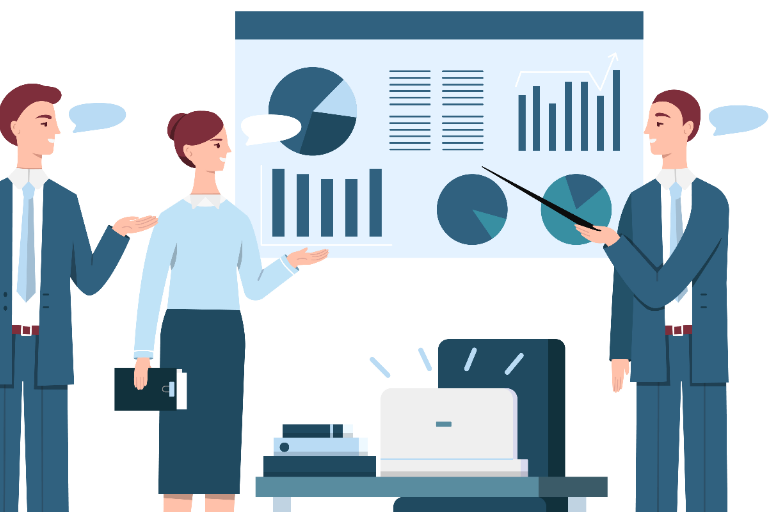 In both cases, it is ideal to have the CRM act as the single source of truth that contains all the details of your communication with that prospect and serve as the system of record for your sales and marketing teams. 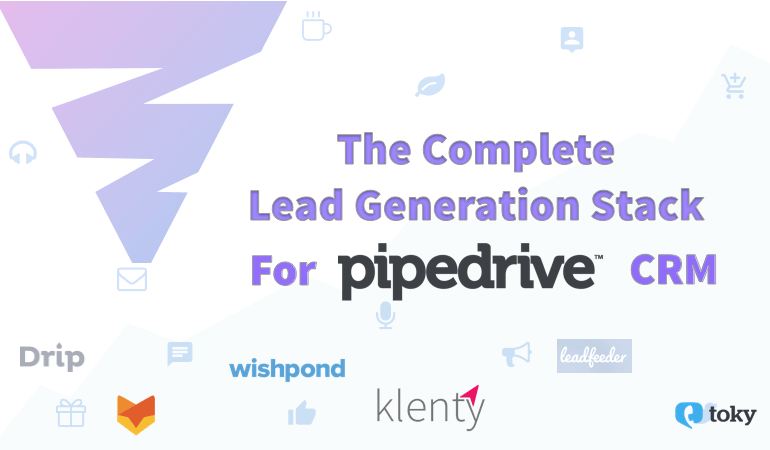 The good news is that Pipedrive integrates with a full-blown ecosystem of tools that work seamlessly to add more leads to the top of your sales funnel and drive growth. Inbound Leads are generated from various marketing channels like Blog posts, newsletters, social media campaigns etc. Some of these will be Free Trial Signups/ Demo Requests etc – which are more sales-ready/ have shown some inclination to buy. Other leads in this funnel might be newsletter/ blog subscribers – these are leads who are checking out your product, reading your content and starting a relationship. But they may not be ready to buy yet. With some nurturing, these are potential customers who will be ready to buy over a period of time. Take GrooveHq for example, where over 10% of blog subscribers become free trial users within 30 days (2x the normal visitor to free trial conversion). The key here is to ensure that all leads are automatically captured in your CRM – without any manual intervention. Once you have captured these leads, you can then begin to nurture them using an email marketing + marketing automation software – while you continue to track/ score your leads based on how engaged they are with your brand/ content. If you use WordPress to power your webpage/ blog etc, then Gravity forms help you capture leads and create a Person in Pipedrive automatically. Beyond simple Signup forms, you can use surveys, quizzes and Lightbox forms, popovers to encourage your visitors to provide you their email address. Blitzen helps you achieve all of the above and move the data captured in the forms over to Pipedrive automatically. 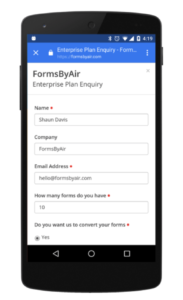 If you are not using WordPress, then FormsByAir provides an easy integration to move your signups and demo requests into Pipedrive seamlessly. Live chat on your website has now increasingly become a “must have” software tool for any business. It is extremely convenient for your visitors to talk to you and ask questions when they are evaluating your service. Having a live chat that directly plugs into your CRM has the additional benefit of being able to automatically create a lead when a new chat conversation starts. Happyfox Chat goes one step further. 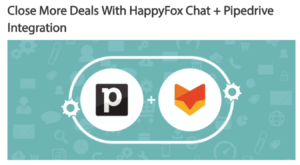 It integrates with Pipedrive to surface relevant deals and other information that you may have inside Pipedrive – to provide additional context to your sales/ support agent, in turn helping you close more deals. Once your leads are captured and moved to Pipedrive, you need to start nurturing them with email sequences. An autoresponder/ drip campaign tool can help you scale this process. Taking it one step further, a lightweight marketing automation software can also track repeated visits to your website, the pages visited and help score/ identify leads who show a high inclination to use your software. Drip (from LeadPages) is a lightweight marketing automation software that helps you nurture your prospects with email campaigns and track their activity on your webpage. Incredibly easy to setup and intuitive to use, Drip also makes it easy to move your signups to Pipedrive. While Drip offers an intuitive and easy to setup, email marketing automation software, Wishpond has an additional array of features for advanced users. This includes being able to set up landing pages, contests and promotions, website form capture and marketing automation. While inbound is a great source of leads once you get your marketing flywheel in motion, at the early stages or depending on the nature of product/service which you offer, it can take significant time and investment to start producing leads consistently. Inbound leads can often fluctuate in quality and quantity – and are tough to predict. Most companies proactively make a list of target prospects and reach out to them to initiate a conversation a.k.a outbound lead generation to generate predictable revenue growth. Cold Outreach: Once you have identified these prospects, you need a way to reach out to these leads at scale. There is also additional followup and multiple touches required to convert these into qualified leads. Once you have found interested leads, you can move them to your sales-ready funnel and add them to your deal stages in Pipedrive. 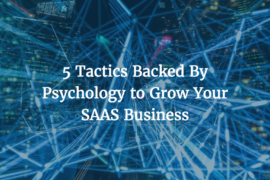 Once you have a working hypothesis on your Ideal Customer Profile and Buyer Persona, you can start building a list of prospects who you would like to reach out to talk about your product/ service. 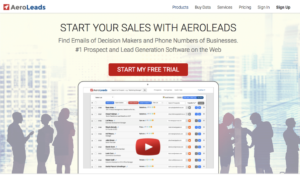 Aeroleads helps you build a list of prospects from sites like AngelList, Crunchbase, Linkedin etc and also find contact details for these prospects. Aeroleads also offers a “Done for you” service where if you provide them your target persona, they will generate a list of prospects within 48 hours. Aeroleads integrates natively with Pipedrive and helps you push your list of prospects into Pipedrive CRM. A powerful, but often an under-tapped source of leads for your outbound campaigns is anonymous visitors who may be visiting your webpage/ considering your product. 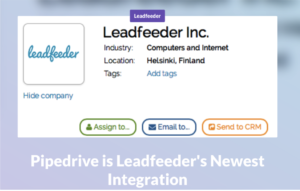 Leadfeeder connects to your Google Analytics data and uses the IP addresses of your visitors to map them to companies across the world. Leedfeeder can push these visitor details directly into Pipedrive – helping you build a daily list of companies who are visiting your website. 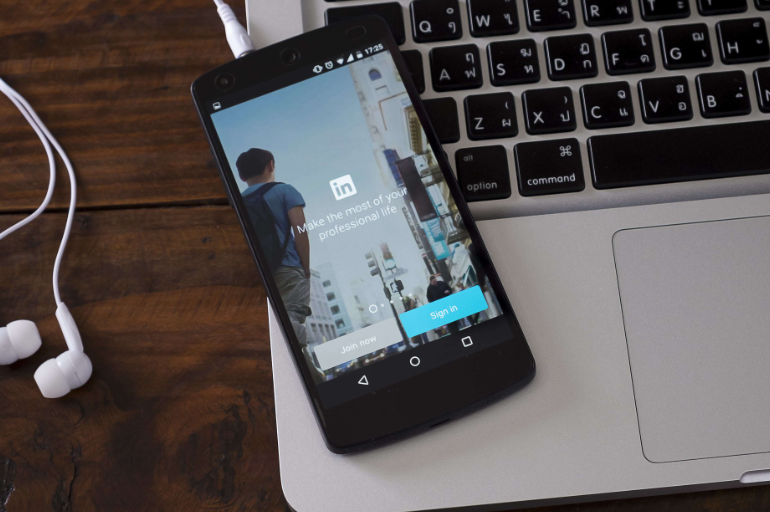 You can then use a directory/ social network like Linkedin to identify the right prospects in these companies and reachout to them. 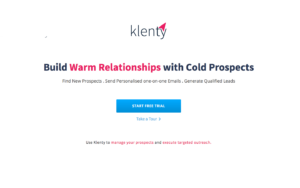 Klenty is an outbound sales software that helps you find prospects from Linkedin, find work email addresses and start a cold email campaign. 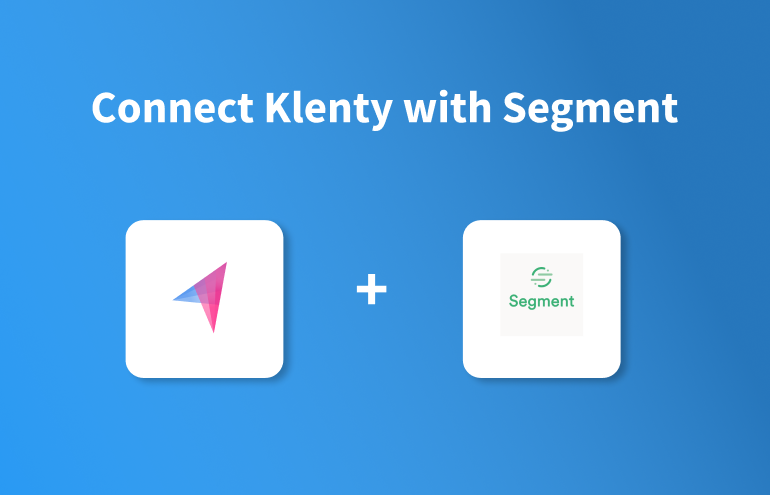 Unlike an email marketing software (where your email is likely to land in the promotional folder), Klenty connects to your work email (Gmail for business/ Outlook etc) and sends customized emails on your behalf. You can automate followups (using Cadences) and use the reply detection feature to stop followups once a reply is received. Klenty has a very tight integration with Pipedrive that allows you to automatically import/ export contacts with Pipedrive and set up detailed workflows to automatically create a lead or move the deal stage when a reply is detected. 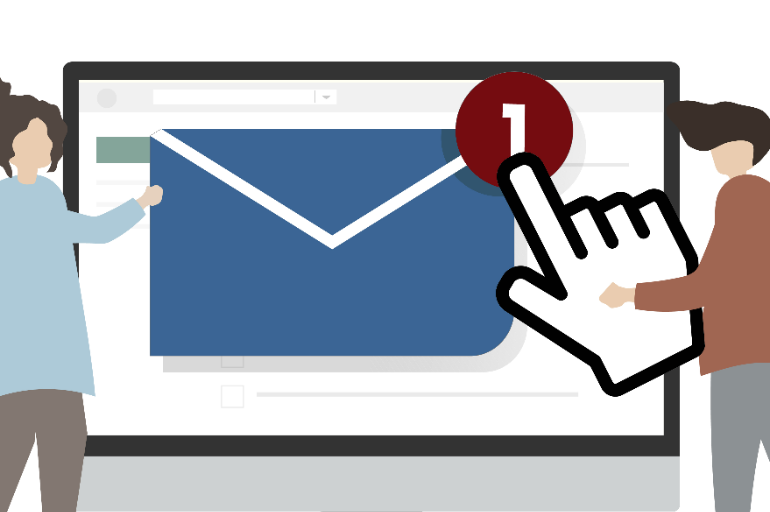 Use the Klenty Chrome plugin to automatically start an email outreach + followup, right from within Pipedrive. Toky provides a voice telephony system that connects with Pipedrive to manage your inbound/ outbound calls. 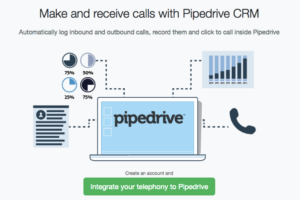 Toky also uses a chrome plugin that makes it easy to start calls right from inside Pipedrive. When you get an inbound call, Toky pulls up additional information from Pipedrive to provide context to the salesperson answering the call. Having a tightly integrated platform that serves as the single source of record for sales and lead generation ensures that you maintain a consistent record of all leads and track their conversion into customers. It is a key ingredient to ensure that you don’t have a leaky sales funnel and are able to attribute leads to various channels. With tight integration, you can ensure that the volume of incoming leads that enter your sales funnel remains high and fuels your sales growth.